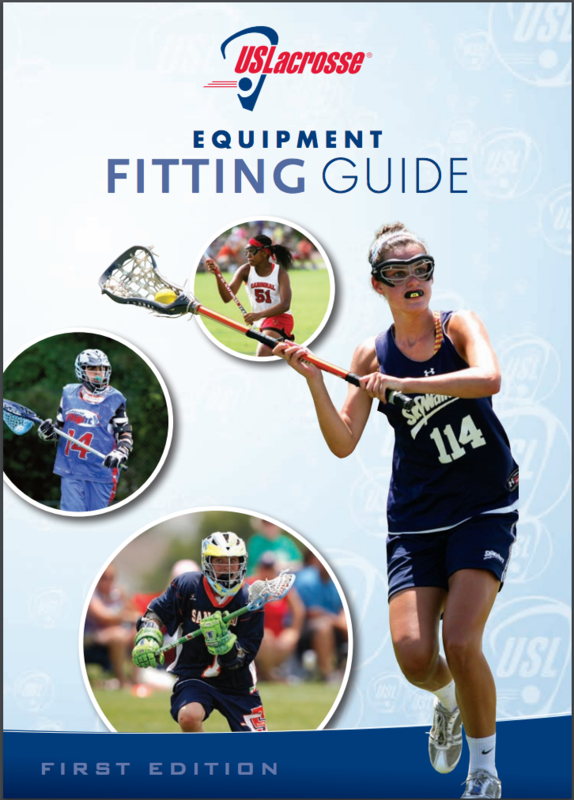 Properly fitted and standard-meeting gear for boy's/men's and girl's/women's lacrosse are essential to player safety. There is no need to spend big dollars on sticks, a $40.00 stick will work just as well as a $200.00 stick, and will probably last longer. The PeeWee players only need a stick - we will be using a soft sponge ball.